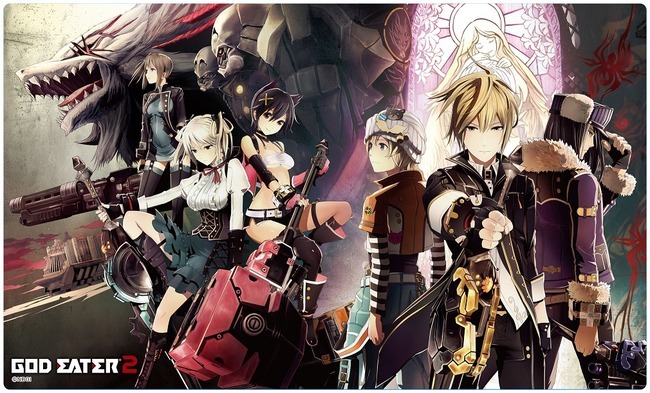 The official Twitter account of the God Eater franchise has revealed that the upcoming TV anime will premier on July 5, 2015. Today, fans got their hands on the Working!! event Blu-ray and DVD and included with the disk was a poster card revealing that the third season is set to air Summer 2015.